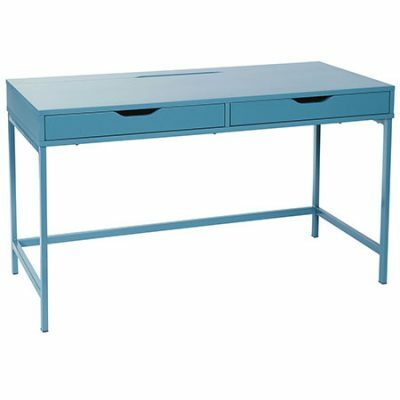 The Alto Desk in Blue is constructed with an Oak veneer body and features two drawers and a hidden cavity at the rear of the desk for housing computer cords. 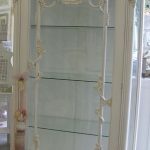 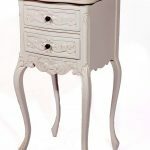 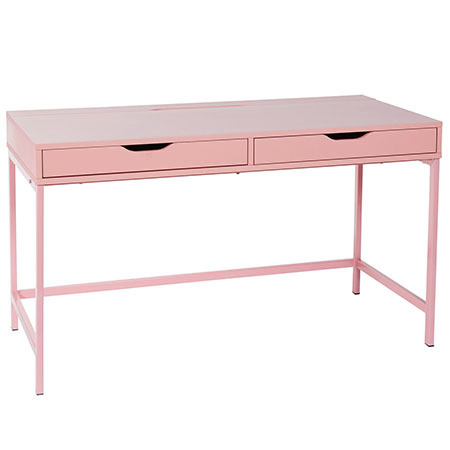 This piece is great for teenage rooms and is available in two colours. Be the first to review “Alto Desk” Click here to cancel reply.